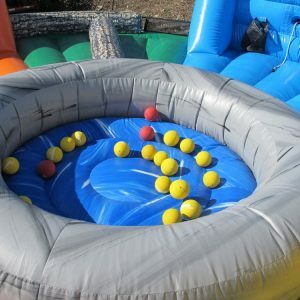 Two on at a time to take the challenge! 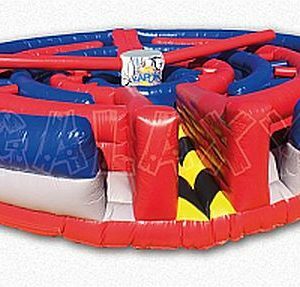 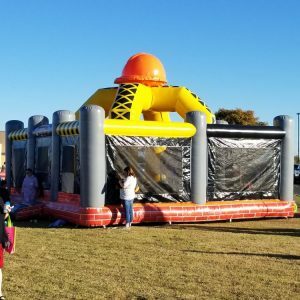 30×30 inflatable maze with 2 padded poles spinning your direction, duck before it gets you! 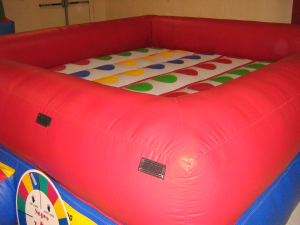 Comes with a trained operator to work the KaPow for you and your guests.